For God so loved the world, that he gave his only Son, that whosoever believes in him should not perish but have eternal life. John 3:16 reminds us that Jesus came for all of us. 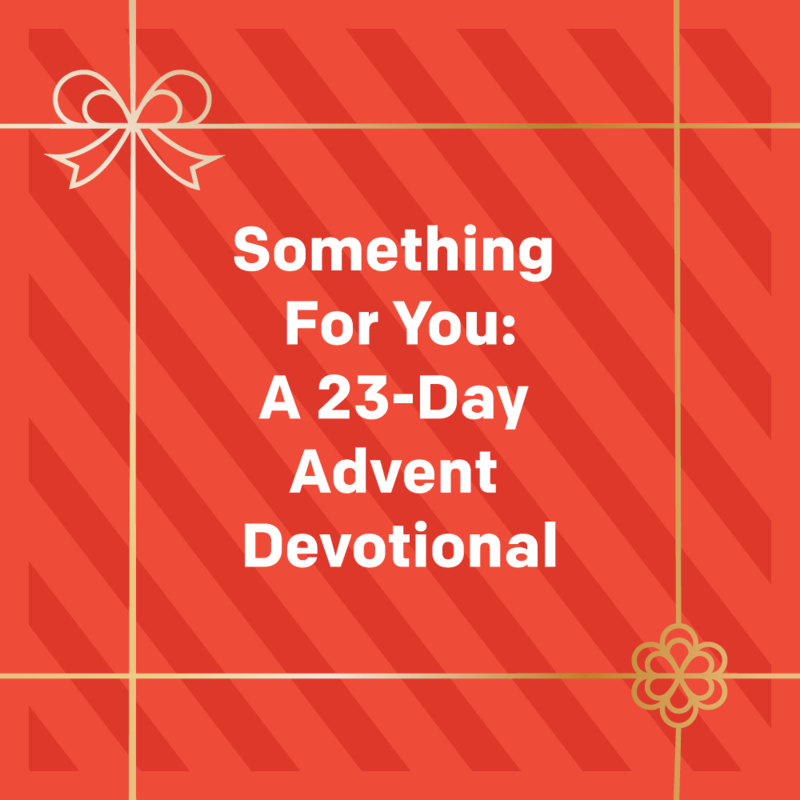 God’s greatest gift, salvation through His Son, is available to whoever believes — regardless of socioeconomic status, background, race, or ethnicity. Regardless of whether you’re young or old. Regardless of whether you’ve been bad or good. No matter who you are, Christmas is for you because Jesus came for you. Throughout Jesus’ life, He pulled in the outsiders, the non-religious, the people who didn’t think the Messiah would care about them. 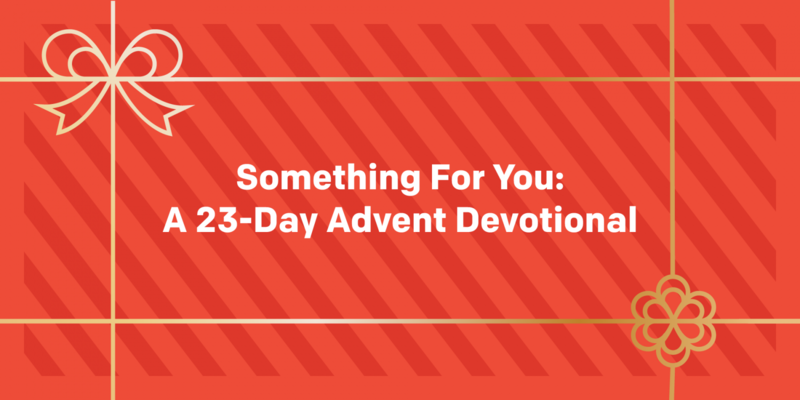 This Advent, meet 23 people Jesus brought near and rediscover the reason for the season. Discover more about salvation or christmas.